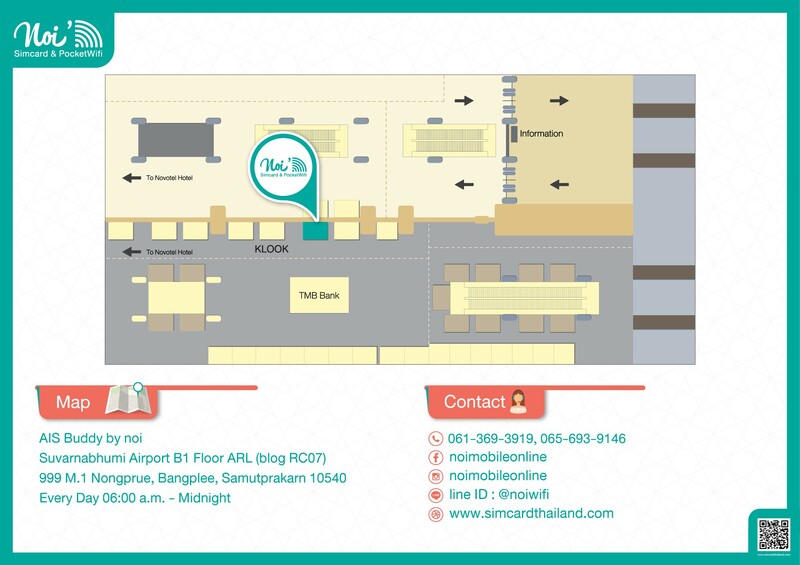 Don Mueang Airport 3rd fl. 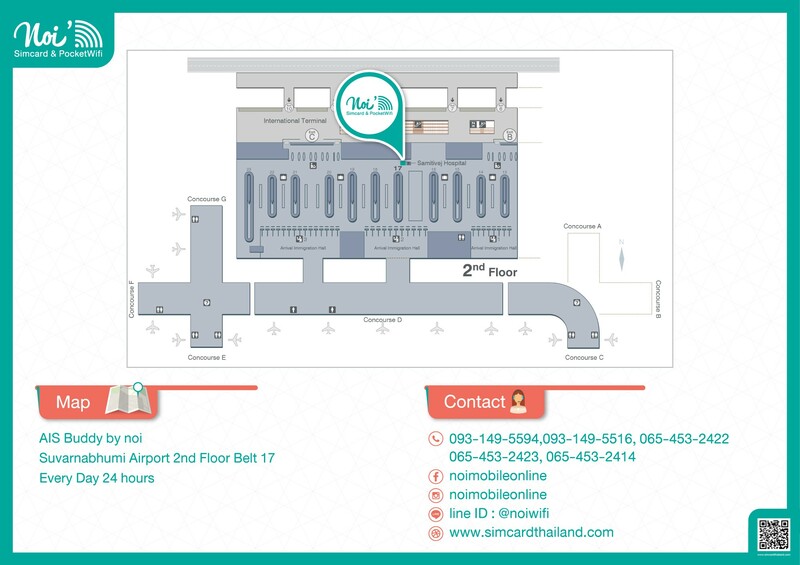 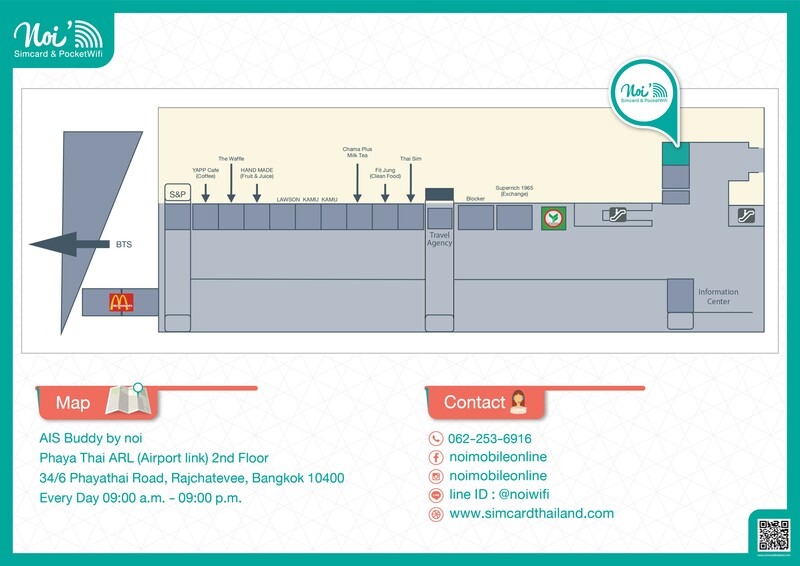 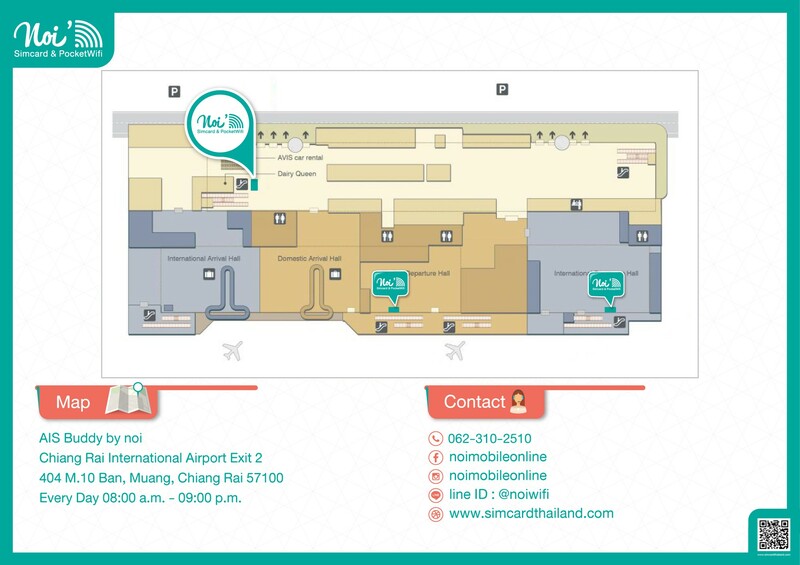 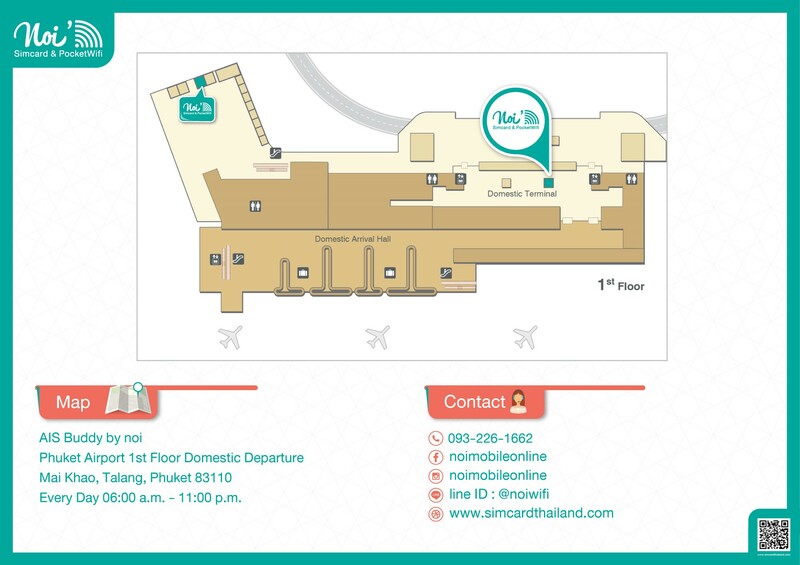 Phayathai ARL (Airport line) 2nd fl. 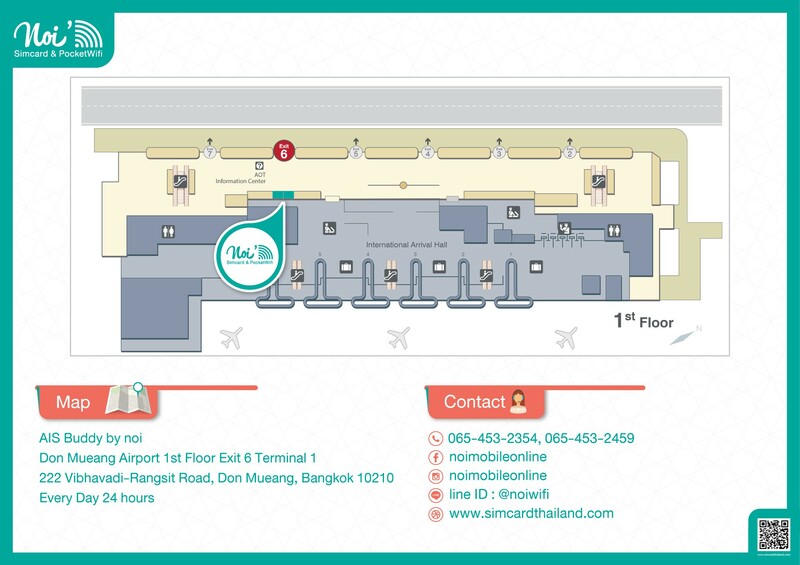 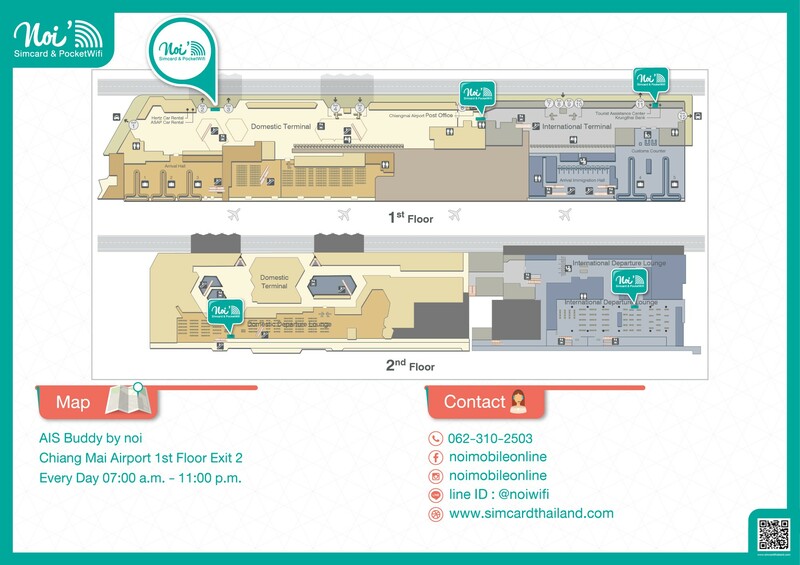 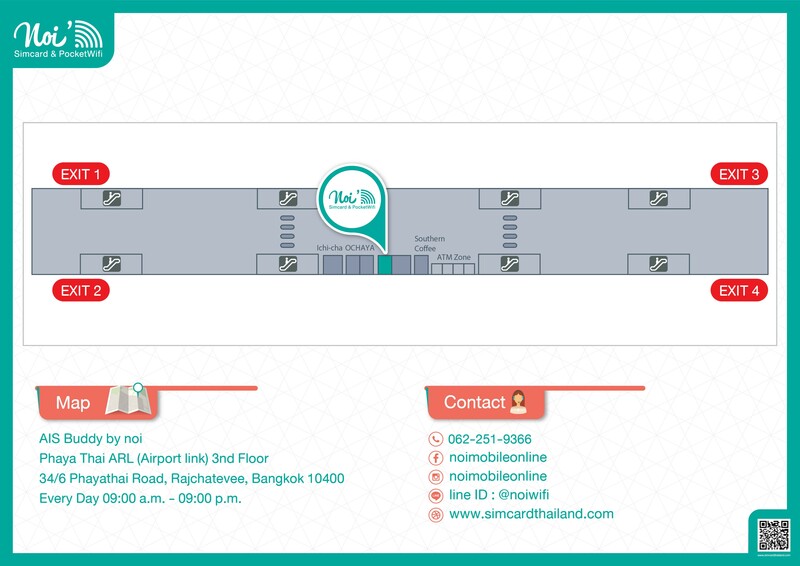 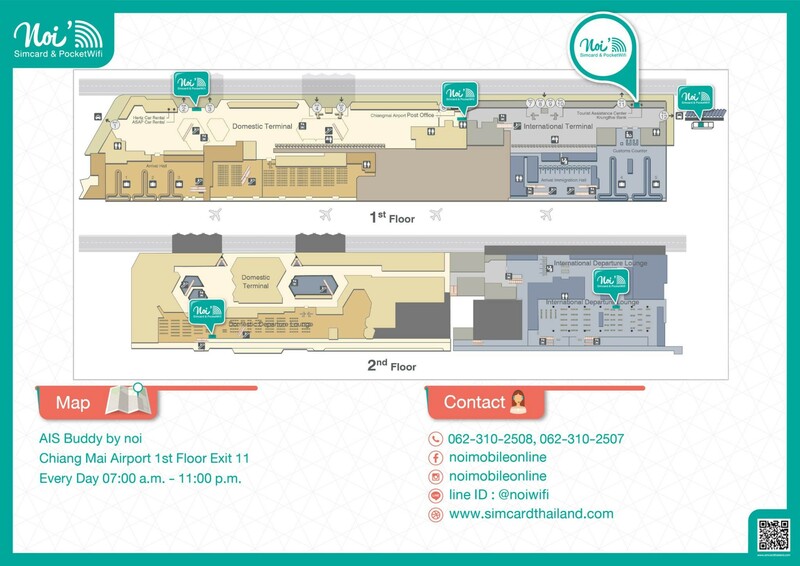 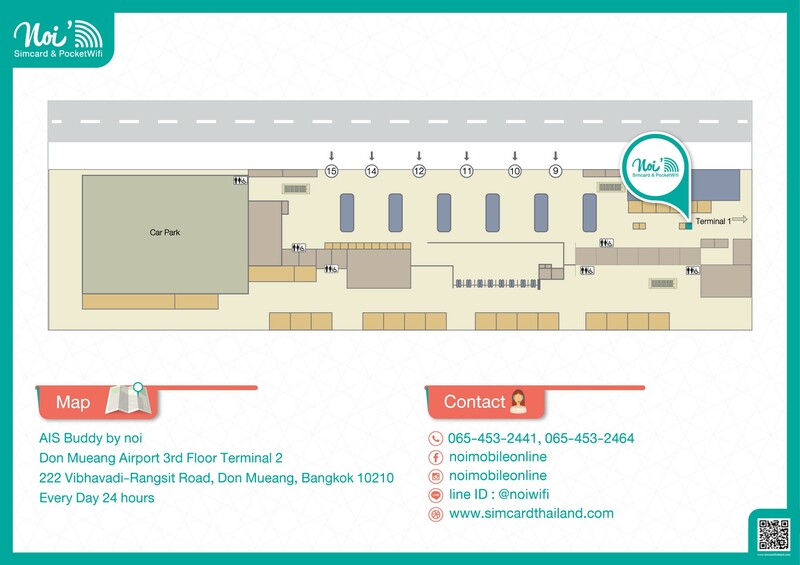 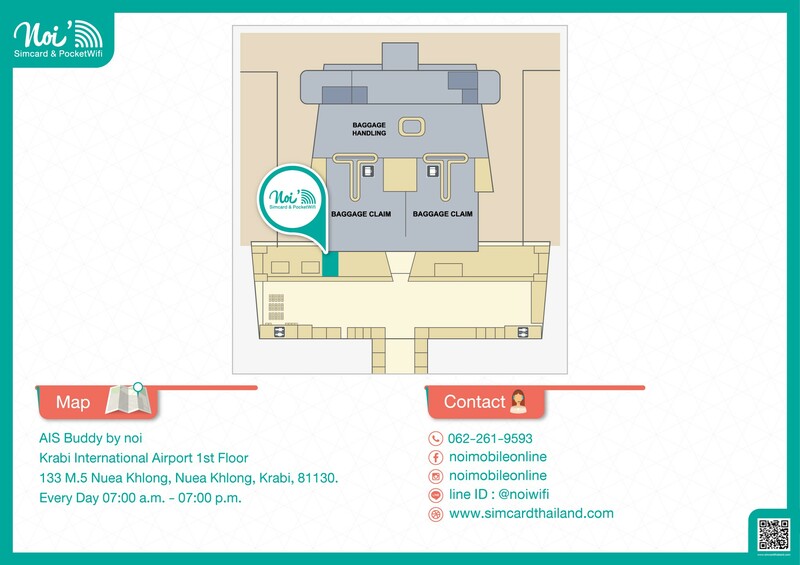 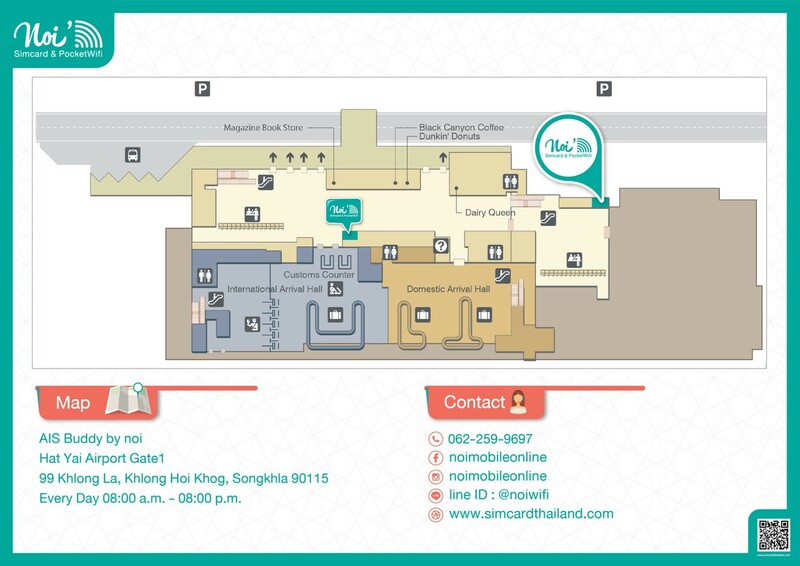 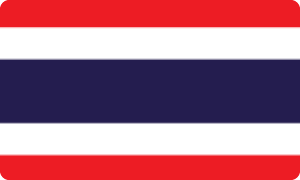 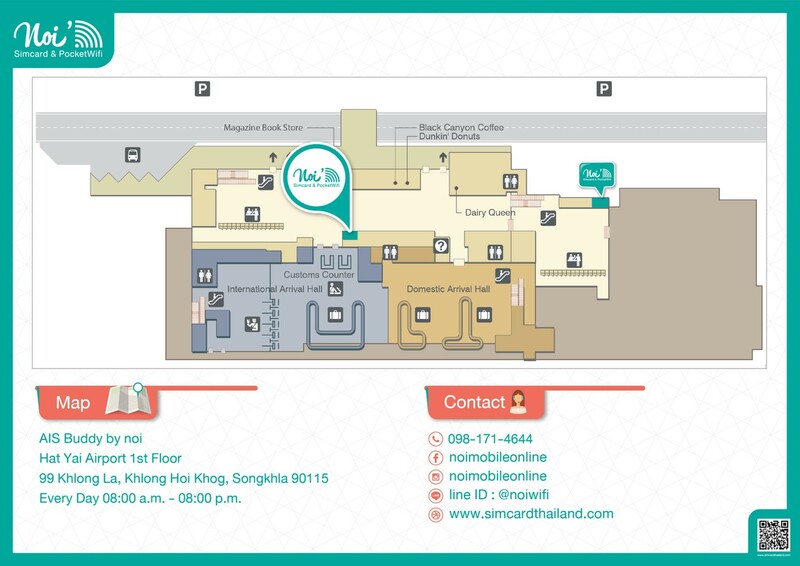 Phayathai ARL (Airport line) 3rd fl.